Gaming is one of the most common internet activities worldwide. Online gaming has become extremely popular owing to the advancements in the mobile and internet technologies. Of course the traditional, console gaming is still very mainstream. But, there is no denying that online gaming is catching up rapidly, thanks to the amazing gaming platforms like Steam. If you like to play games on Steam, you must have noticed that it features a lot of paid games. But, did you know it also has some awesome free games as well. Here is the list of top ten free games on Steam you must definitely play. Dota 2 is easily one of the best Steam games you could play these days. It offers a highly engaging and immersive gaming experience. There are hundreds of characters you can pick from to play the game. Each character or hero has its own unique set of skills. Millions of gamers worldwide play this incredible game. It is popular among professional as well as casual gamers. 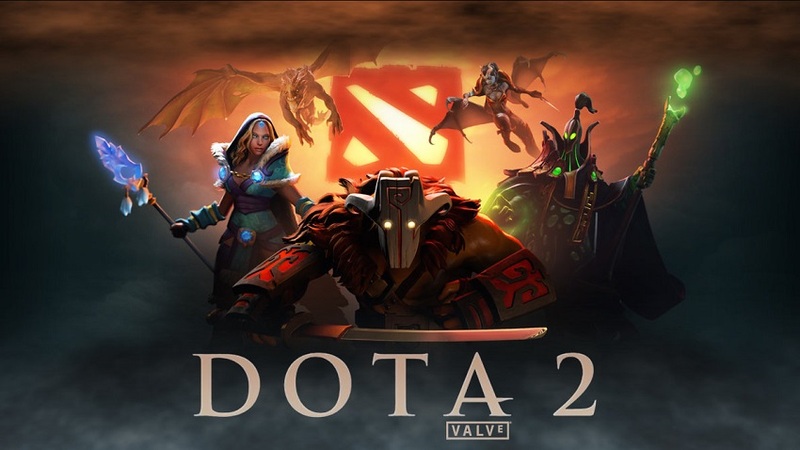 Dota 2 is categorized as Multiple Online Battle Arena (MOBA) game and it happens to be a massive one. The objective is the game is to take the troops out to the battle, defeat the enemies and capture their base. Two teams play the game together at a time and each team consists of 5 players. There is a very large map on which resources are scattered at different locations. Dota 2 is highly addictive and it seems time just flies away while playing. 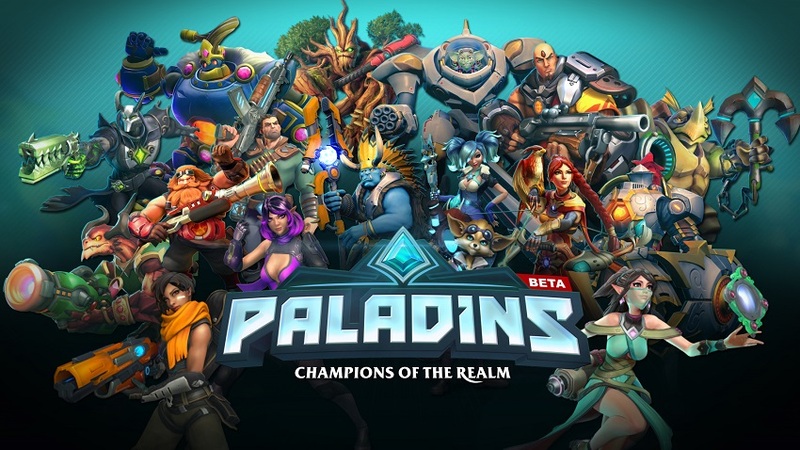 If you are looking for a highly engrossing shooting game you can play with a team, Paladins is what you must log in to now. Paladins is considered to be designed in some likeness of another very popular game called Overwatch. There are plenty of characters to choose from. Each character offers you several unique skills and abilities. There are lots of elements borrowed from MOBA style of gaming as well. Your objective is to invade the enemy’s fortress and acquire four points. The objective is simple but not easy to achieve. It involves lots of strategies as well as brute force. Paladins game offers a large, yet easy to understand and navigate map. The game uses cool graphics creating a lot of visual interest and making game play experience more exciting. Path of Exile is another free Steam game you would be excited to play. It is much like an action Role Playing Game (RPG) but is also unique in many ways. The game environment is dark as most of the game play takes place at night. What we love the most about the game is the amazing graphics it offers. The visuals lend an incredible appeal to the game and make it even more interesting. Unlike the other games, here you don’t choose a hero. There are seven prisoners and you can pick one as your playable character. Needless to say, each character brings many unique skills and abilities. There are lots of quests to complete and thus Path of Exile offers several hours of game play. Along the way, you will find plenty of exploits and loots. 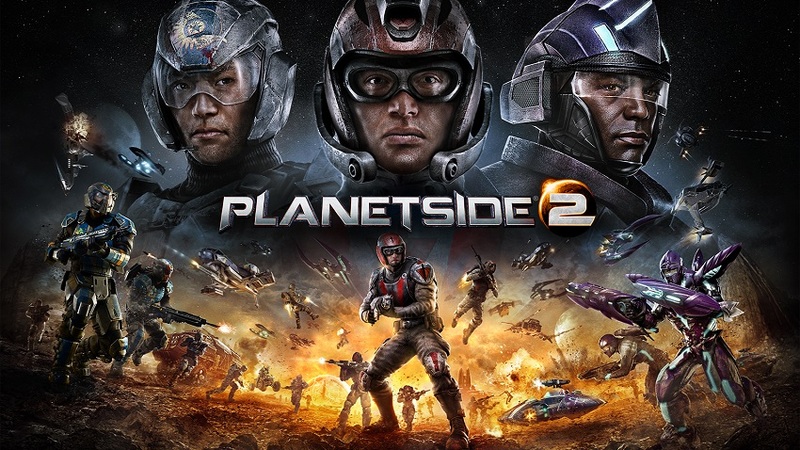 If you are looking for a MOBA Steam game that offers modern and futuristic warfare, get started with PlanetSide 2. The arsenals, war machineries, and futuristic weapons are the true soul of the game. There are hundreds of fighter planes, tanks, guns, and soldiers to choose from. The game offers three playing arenas in the form of three continents. There are in total six classes that remain the same across the continents. Well, we won’t say that PlanetSide 2 is the easiest game to understand and play. It does look a little overwhelming in the beginning. But, once you begin to get the hang of it, you will learn that it is indeed not that difficult. The objective is very simple – fight with your opponents and obliterate them. Neverwinter is definitely one of our favorite free Steam games. Play it and you will know why. First of all, this is game is packed with tons of features and game play options, which is difficult to find in any free game. In every way this game equals some of the best paid games. You will also be happy to know that this game is an extension or spin-off of the very famous Dungeons & Dragons game. 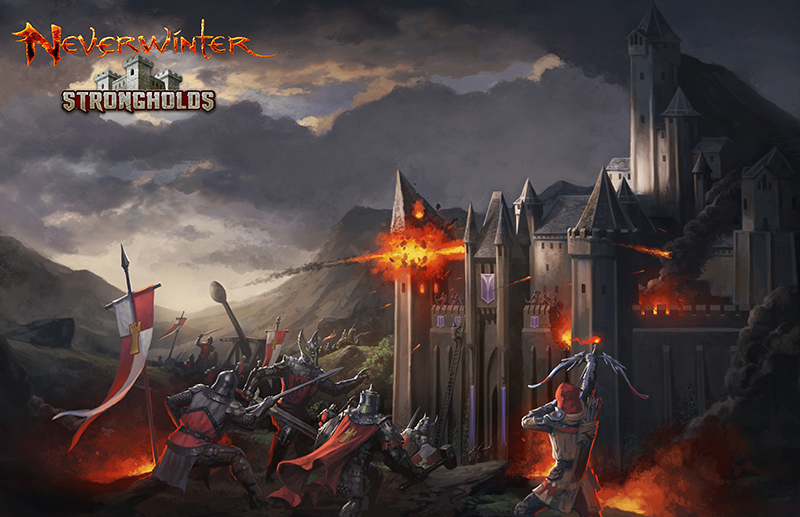 In fact, Neverwinter is a fictional city in the D&D word which is the part of the ‘Forgotten Realms’. The game world is very huge and is depicted on a very well designed map. And, you don’t go out killing people indiscriminately. Neverwinter has several interesting stories tied to it. This MMORPG game requires certain level of skills to proceed through the stages. 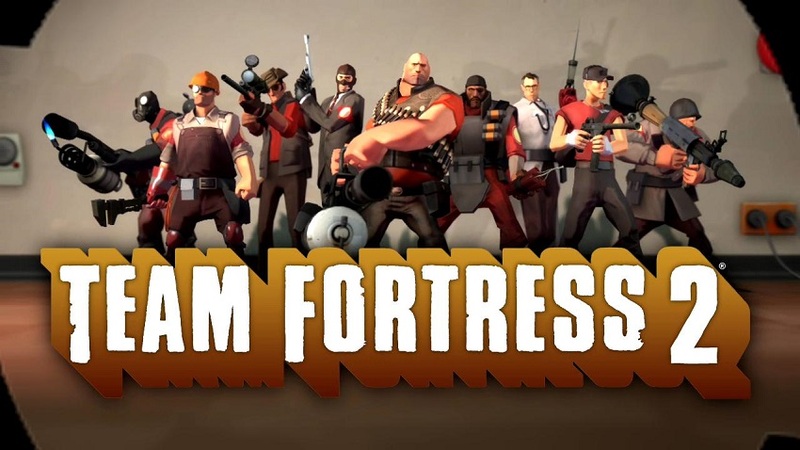 Team Fortress 2 is another incredible best Steam game, which is a lot of fun to play. This game is not completely free as it also has a premium version. While the paid version does offer many advanced tools and features, the free version seems good enough to us in terms of game play. Team Fortress 2 is a shooter game which you play with a team. The game play is pretty tight and engaging. The visuals are of high quality and add more interest to the game. Team Fortress 2 has been around for several years. However, it continues to be one of the most played games on Steam. Two teams play against each other with the simple objective of winning. There are various characters to choose from and you can pick them from 9 classes. 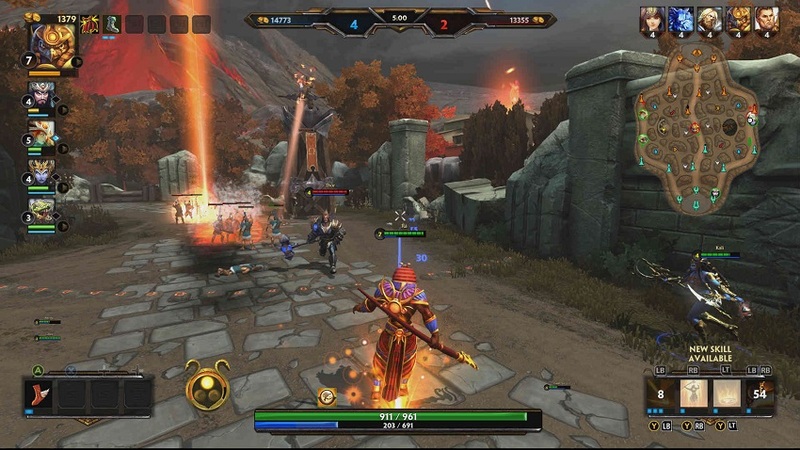 Smite is a wonderful Steam game that we have truly enjoyed playing. While it is a regular MOBA game in many ways, there is something very eye catching about it. The game camera is placed right behind the player and follows the character throughout the game play. This adds a new level of interest to the game and makes things even more visually exciting. This also makes things a little difficult as you can spot enemies position only when you are close to it. As a result, the game offers many melee combats as you realize there is an opponent only when you are up close. But, this does not mean there is no ranged shooting at all – in fact there is plenty. In this game you play a God and there are more than 50 to choose from. Each God has its own unique abilities and skills. Warframe is another very popular free Steam game. In this game you play the character which is a Robot Ninja from the space. This itself adds a great deal of interest and makes people start playing the game. The game play itself is very engaging and highly entertaining. 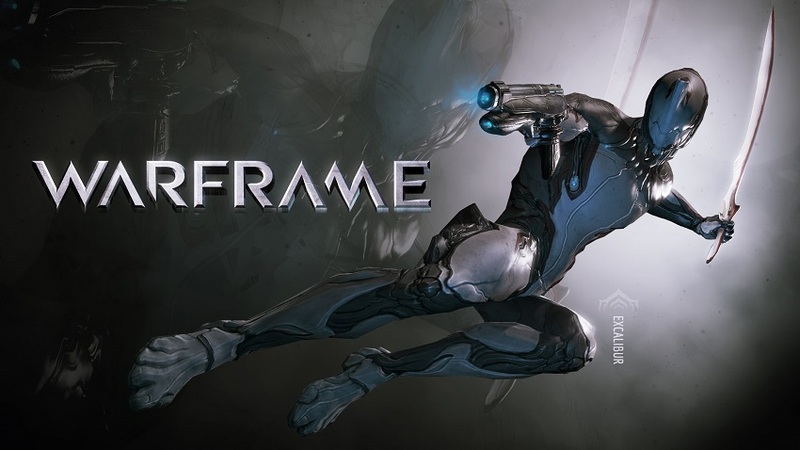 Warframe is a co-op videogame that is played in the third-person mode. You have to pick one from many robot suits available to you. Each suit has its own abilities and firepower. The abilities help you kill the aliens. Again, the game is not just about killing. There is a compelling storyline attached to it. But, when you have played the game for several hours and advanced through higher levels, you may find the story paying itself over. Still, it is a great game to play. 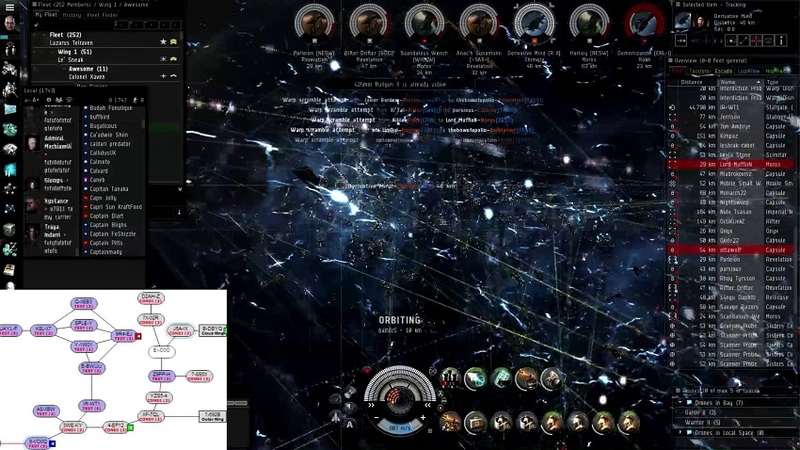 Eve Online is another pretty famous Massive Multiplayer Online Game. This game is largely about the use of brute force, ammo and firepower but there is quite a bit of strategy involved too. In Eve Online you have to spy on the enemies and then destroy their establishments and bases. The game is played in the space where you have to fight the enemy’s spaceships. 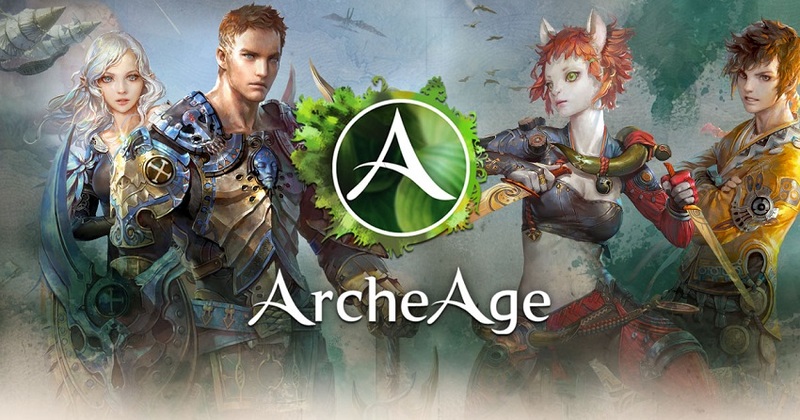 ArcheAge is another one of the best free Steam games and does not require you to make any sorts of in-game purchases. This MMORPG game, in spite of being free, is highly addictive. One of the best things we like about this game is the storyline which just keeps on evolving with the game progress. There are tons of quests, objectives, and side objectives to complete. You also need to establish and evolve the town through farming, fishing, and other activities. The game play is very entertaining and engrossing. You would spend hours playing the game and yet not get tired. ArcheAge is a highly recommended game, especially if you like MMORPG.